The Tour de France has yet to arrive (this year it’ll be passing through London and Yorkshire) but National Bike Week is still going. The initiative draws to a close this Sunday so make the most of this final weekend of cycling activities. 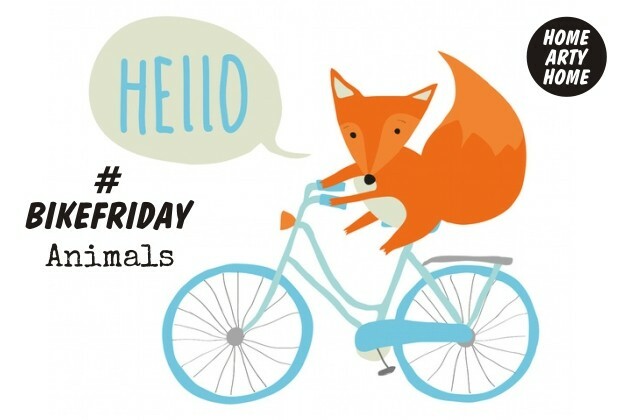 This week’s #BikeFriday takes a look at some unusual cyclists: animals. We’ve been completely won over by these adorable creatures getting on their bikes in these unique art prints. Happy cycling to all, including foxes, squirrels and bears!